n 1957, the VEB combine ORSTA Hydraulik was founded in Leipzig and developed to become one of the leading manufacturers of hydraulic and pneumatic systems world-wide. Due to the lack of orders, the unprofitability of business units and the purchase of these by competitors, operations were stopped in 1994. 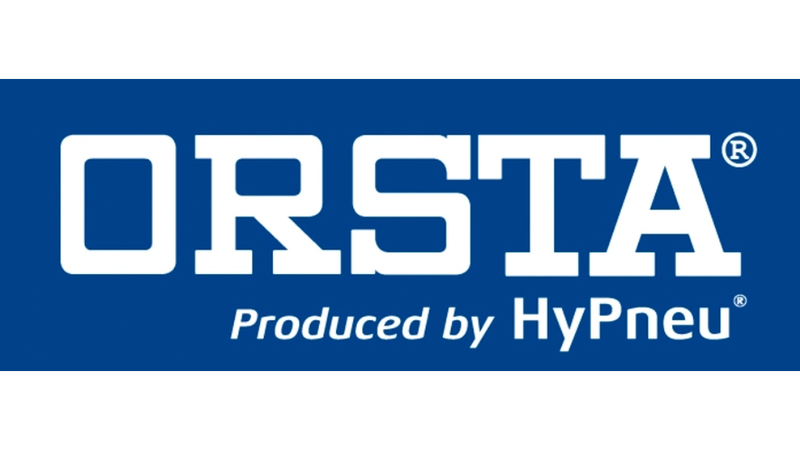 HyPneu GmbH was founded on the basis of the former technical sales department of ORSTA Hydraulik AG. We offer original spare parts, replacement equipment, newly manufactured Orsta products (Made by HyPneu), repair and service as well as competent advice for the components according to the respective TGL standards.